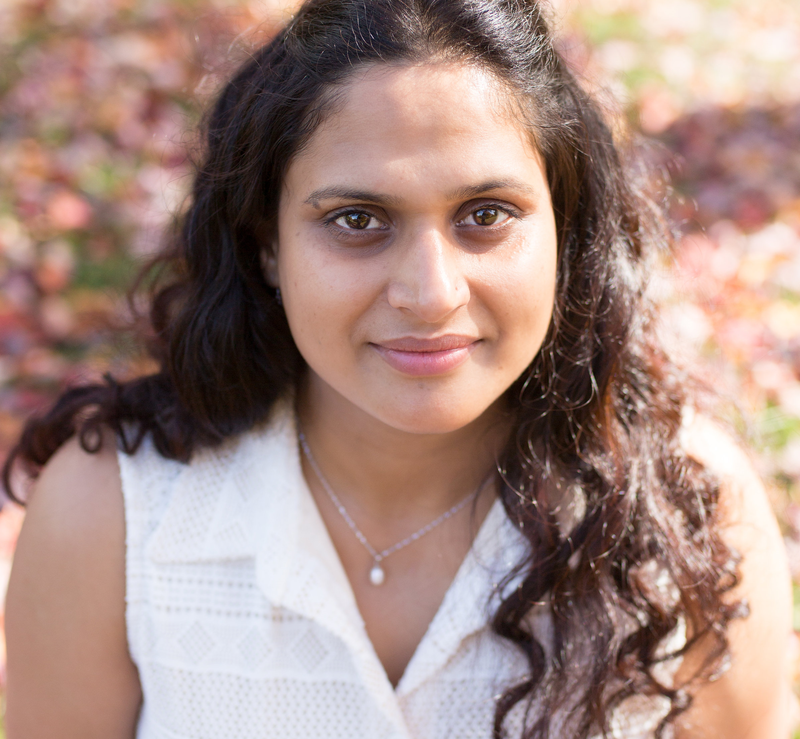 Priya tripathi, M.S., Ph.D. is currently a post-doctoral research fellow at the University of Michigan (UMICH), Pulmonary and critical care medicine. Dr. Tripathi received her MS degree in Biotechnology with distinction from Allahabad Agricultural Institute Deemed University, Allahabad, India (Aug 2004- Sep 2006) and Ph.D. from King George’s Medical University, Lucknow, India (Aug 2007- Sep 2013). She also completed 6 months’ Professional diploma in clinical research (Apr 2007- Nov 2007). She did two years of postdoc fellowship from Johns Hopkins Medical University (JHU) (July 2013- Jan 2016), before joining current position at UMICH. She has published several research articles during her Ph.D. as well as postdoc position in various peer-reviewed journals. She also has published many abstracts in national and international conference. She received funding from Department of science and technology, India to attend HGM-2012 Genetics and genomics conference about Personalized Medicine in Australia in year 2012. Same year she was chosen to attend AAP National Conference and Exhibition, 2012 – New Orleans, US. She was also awarded “Travel Award” to attend 12th International Congress of Human Genetics/61st American Society of Human Genetics Annual Meeting at Montreal, Quebec, Canada in 2011 from American Society of Human Genetics; domestic In-Training FITs/PhD Post Doc FITs Travel Scholarship, from American Academy of Allergy, Asthma & Immunology (AAAAI), to attend 2014 AAAAI Annual Meeting in San Diego, CA, 2014. Dr. Tripathi, is a member of the Society of Toxicology (SOT-2016-2017), the Member of the American Thoracic Society (ATS-2016-2017), and the American Academy of Allergy, Asthma & Immunology (AAAAI-2014).